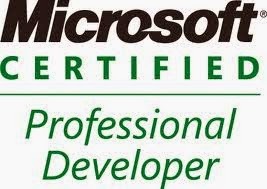 070-523: PRO: Transition Your MCPD.NET Framework 3.5 Web Developer Skills to MCPD.NET Framework 4 Web Developer. 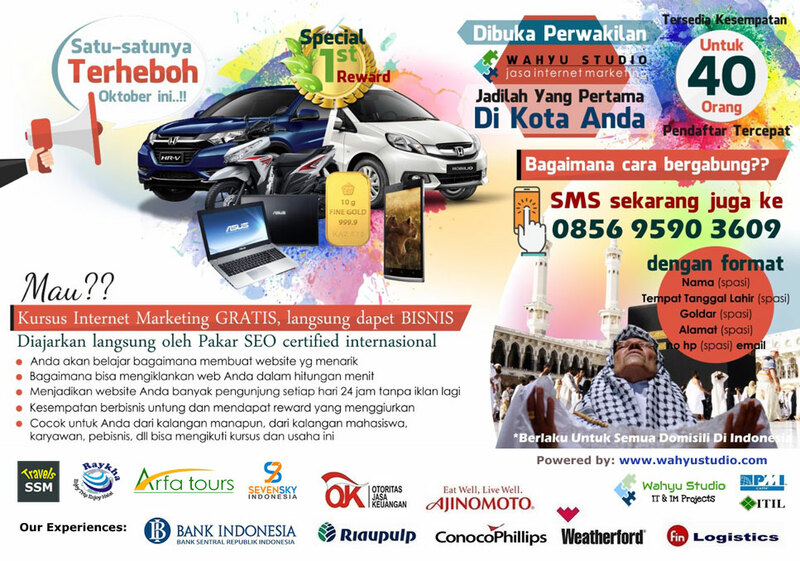 Lihat Jadwal Kursus Website Terbaru! 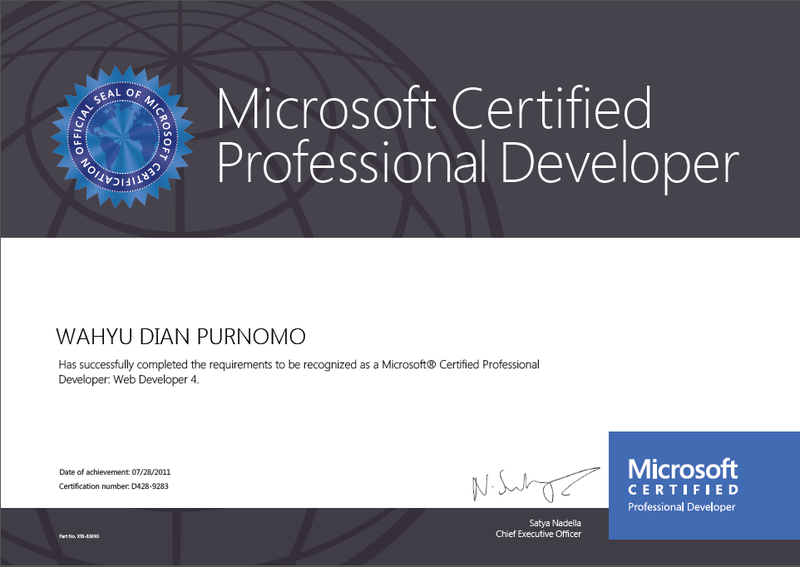 0 Komentar untuk "Microsoft Certified Professional Developer (MCPD), Web Developer 4, 2011"